This is another giveaway we are sharing! I absolutely love this bloggers story, and I think you should read it. The companies story is also very awesome, so I am very happy to be able to share this with you! I love jewelry, but I love it more when it has a meaning behind it. It’s kind of like my love for tattoos, but only if they have a significant reason for being there, a story or metaphor if you will. I first found this company through a gift I received from my mother on my birthday. This company is like no other, in that the art and skill behind their creations is workmanship from military weapons. That wasn’t the only reason though. My brother was a Naval Officer who passed away during a helicopter mission in 2005. Well, technically his helicopter went down. He, being the pilot, and two others helping navigate the helicopter, went down. They nor the reminance of the crash were found. Seeing jewelry made out of weaponry reminds me of my brother and I feel like wearing this makes me feel closer to him in some way. I have unresolved anger towards the military and the needless loss of my brother, so I find some peace in what I don’t like, transformed into something beautiful. From War to Peace couldn’t have said it better “We turn weapons meant to destroy us into art meant to restore us, swords into plowshares, bombs into beauty, hate into love, & war into peace“. 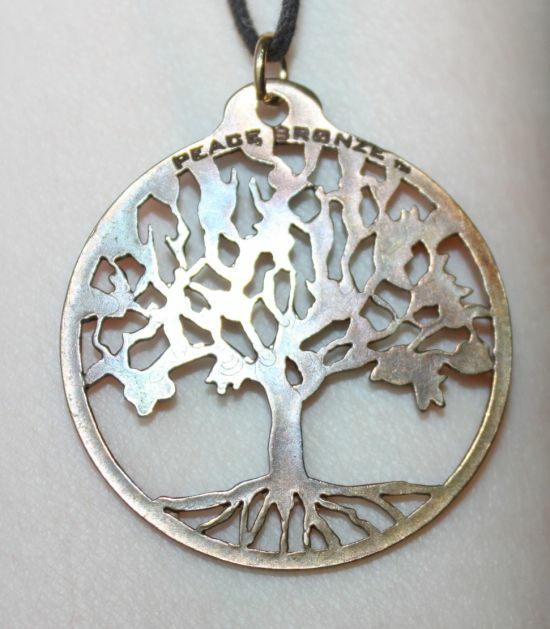 I chose the Tree of Life pendant for review, to symbolize my brother’s life on this planet. It wasn’t very long, as he passed at just 28, but he made a huge impact on me and everyone around him. He was loved by all and worked harder than anyone I have encountered to this day. To bring light to this fact, the reason he was even chosen to make this flight was because the one before him failed the test required. They asked my brother who knew everything and he filled in. 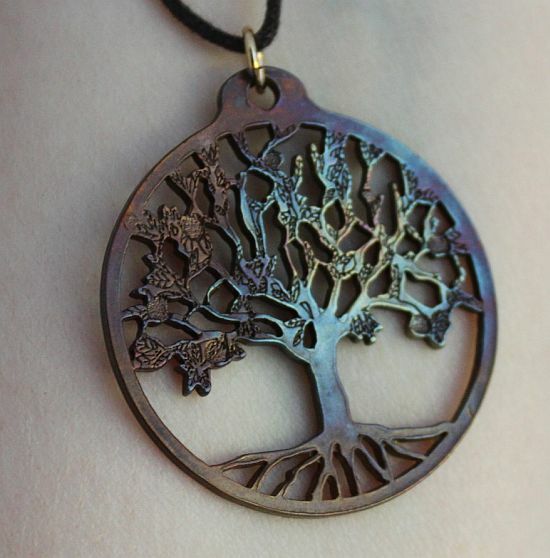 This tree of life necklace keeps him in my heart with ever growing love, growing eternally like the tree that symbolizes him. 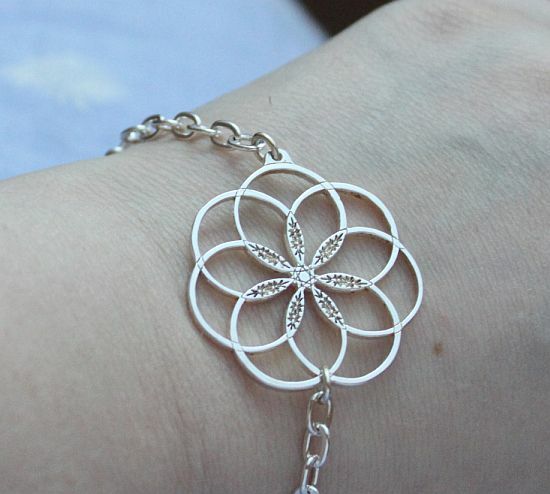 I feel a sense of peace when I wear or look at it. If you’d like to learn more and keep up with promotions from From War to Peace, follow their social media sites for the latest info. **Disclaimer** Star Focal is in no way responsible for this giveaway. We are just helping out a fellow blogger! I love the symbolization of making something with love from a deeper meaning materials. I love what it means, and what it might represent for different people. Big war buff but love our peaceful times more. Great symbolism. I love the war to peace message. 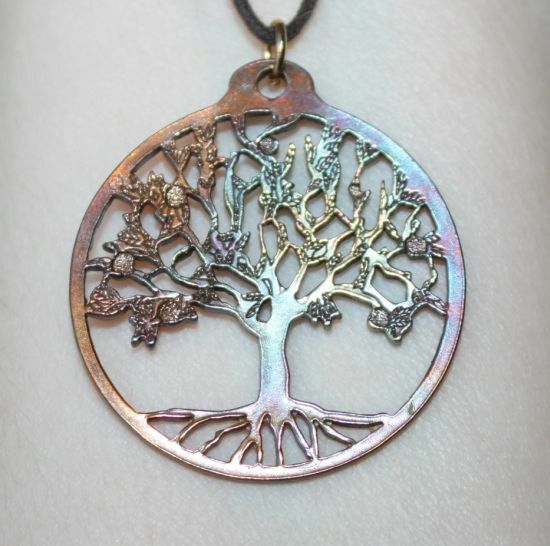 I’m always drawn to the tree of life design.